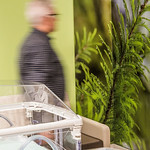 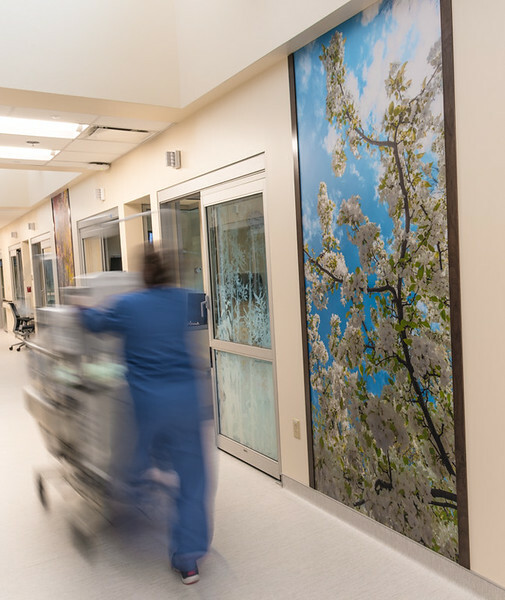 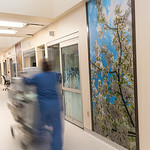 Taking my first baby steps into the newly developed Neonatal Intensive Care Unit (NICU) at SSM Health St. Mary’s Hospital is like walking into a big all-embracing hug of warmth, light and beautiful imagery. 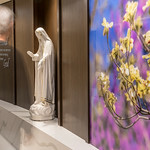 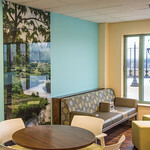 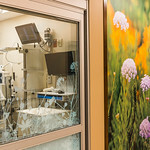 It’s wonderful to witness the thoughtful design work of the team at Christner and their application of Well building standards into the development of the new St. Mary’s NICU. 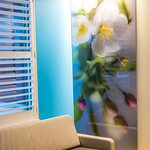 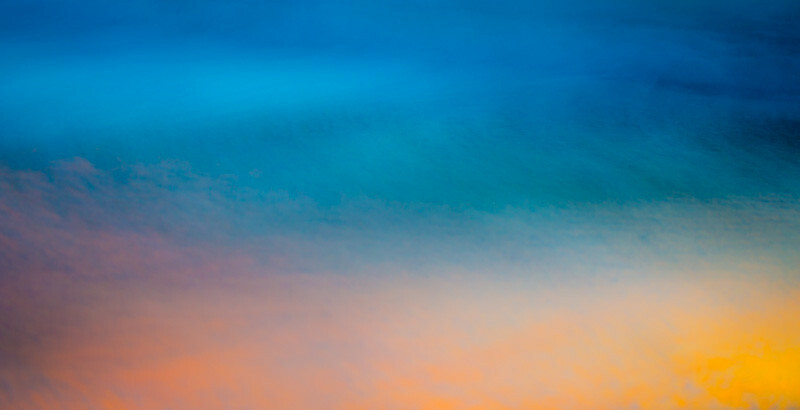 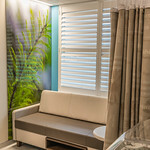 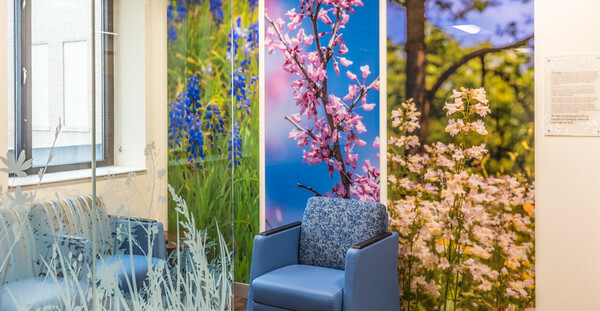 From the play of natural light, the flow of texture and space, and the incorporation of large format nature murals to promote a soothing, healing environment, it is apparent that they have been mindful of every detail. 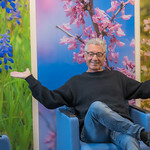 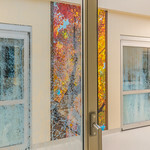 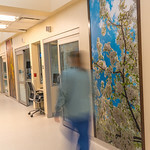 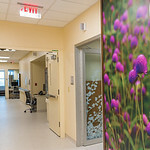 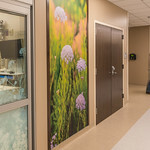 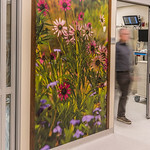 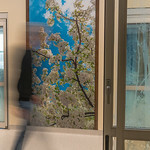 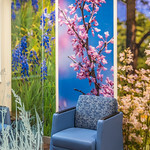 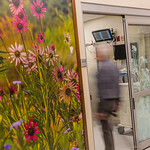 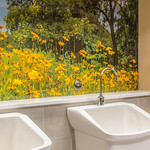 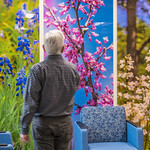 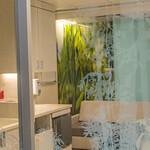 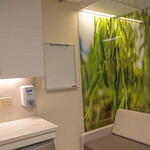 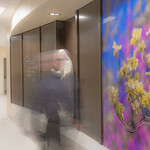 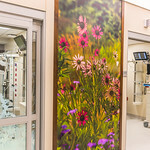 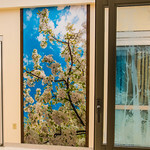 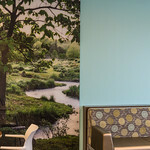 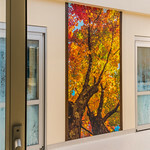 I especially appreciate their application of artwork as a wayfinding tool differentiating select areas within the NICU by Wildflowers, Forest and Meadows. 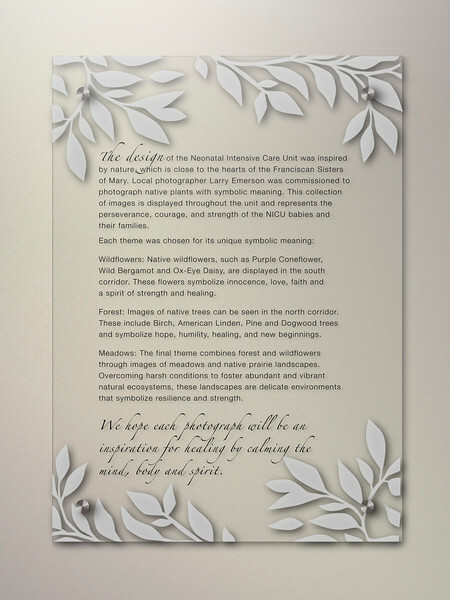 What a wonderful feeling knowing that my artwork will be there to embrace a new family as they begin their journey into this beautiful world and the art that surrounds us all.